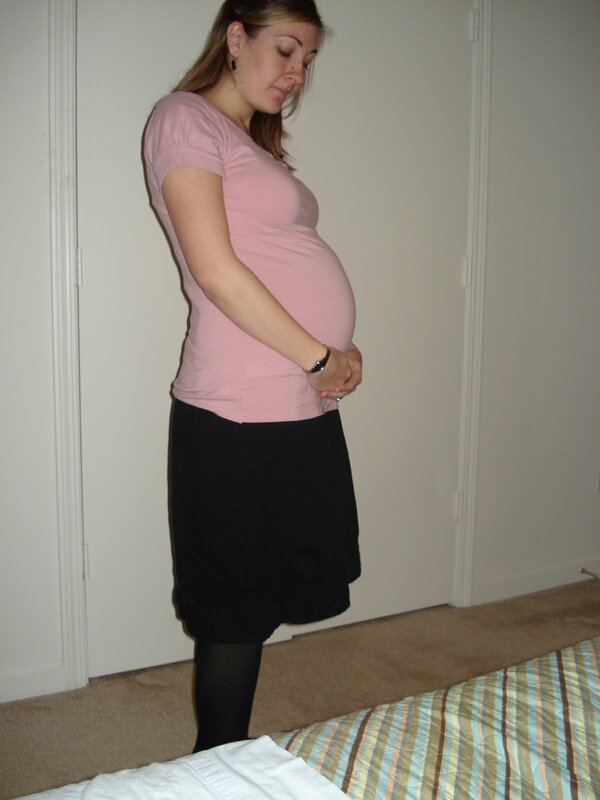 Here's a picture of Lindsay taken just moments ago after church. She is just starting to get big, and we are really having fun talking to the baby and feel him kicking around. It is a really cool experience! This is Lindsay a few days ago after dance class! Lookin' good! We're so excited for you. We can't wait to meet your little man. It'll be really nice to have a little guy for caden. He's surrounded by girls on my side of the family! Linds you look great! I am excited for you!! ooh Curt and Linds!! I am So excited for you guys!! Linds you look great! I can't believe how fast the time has gone by! Love you guys! I hope you are doing well! Miss you! SUCH a cute pregnant woman!!! Linds and Curt...just can't wait for your baby to be born! Love you both and Curt, that picture of you on your ident-a-kid, SO adorable!! Hope life is great! Much love!